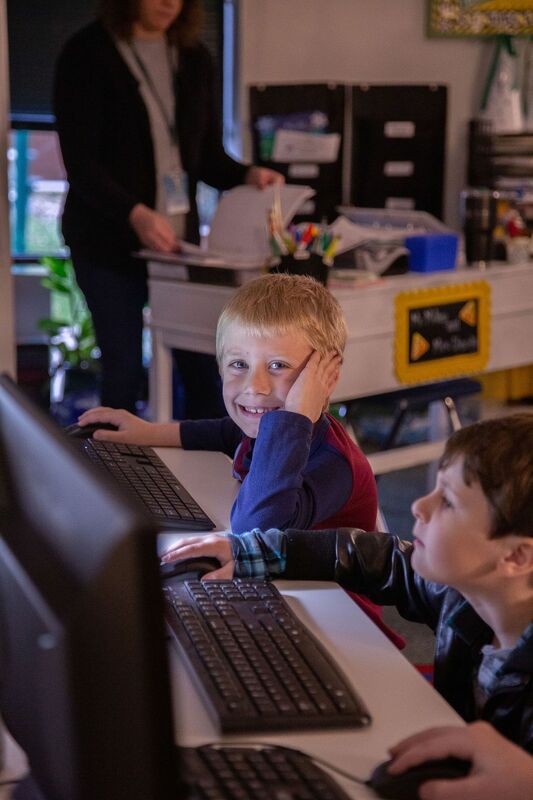 Our therapeutic lower school programs provide a classroom of no more than five students per staff member. 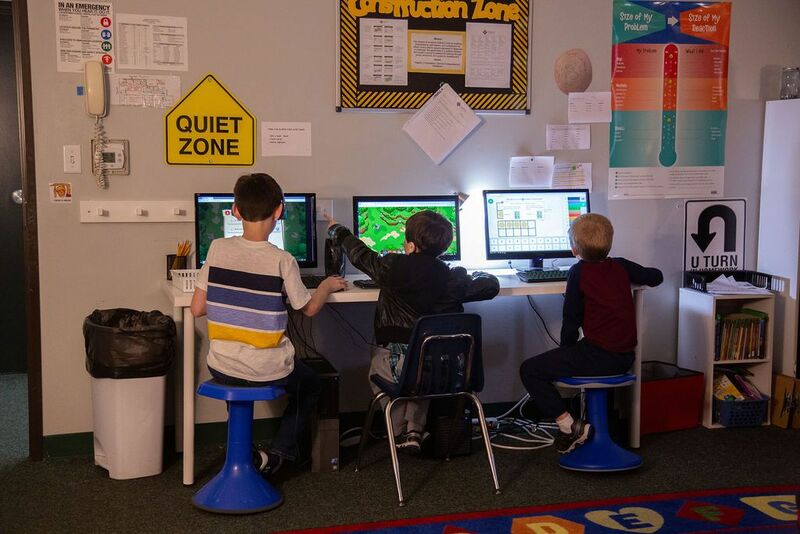 Academic objectives are aligned with Texas Education Agency’s standards and are taught using experiential, multi-sensory, cross-curricular and differentiated instructional techniques. All reading, math and language instruction is tailored to the needs of the individual. Science/social studies provide additional experiential, hands-on, functional and “real life” instruction. Students learn to work independently, in large and small group settings. Social skills are formally taught twice weekly in relational play or therapy groups, led by staff therapists. Groups focus on building interpersonal relationships, appropriate peer interaction, play skills, expressing emotions appropriately, problem solving and coping skills. These groups are powerful because the “group” is the class; therefore, students often guide their peers to demonstrate appropriate emotional thinking, social and interpersonal behaviors. Skills are enriched and supported throughout the day when teachers model, coach and intervene as the opportunity arises. Groups are reinforced by a daily level system that provides regular visual and verbal feedback to each student regarding their social behaviors. Increased responsibility is rewarded with increased privileges.